Goodwill Industries of KYOWVA Area, Inc. | Support your local Goodwill. Giving to Goodwill funds counseling, education, job training, rehabilitation programs and more. Come see us at any of our local stores and make a difference in your community while finding great deals on donated items. 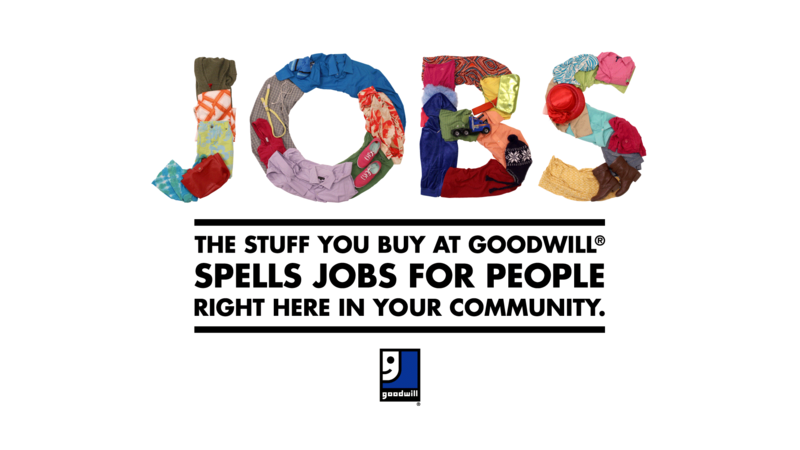 Goodwill is dedicated to providing support and jobs for our community. Click here to learn more. Stay tuned into our Calendar of events to take part in our resources for the community. Your donations fund our mission of providing therapy services, credit counseling, career training and employment assistance to people in our local communities. You have helped us keep thousands of tons of waste out of landfills, supported local business and the growing community workforce, and so much more. 2016 was a record year for our local Goodwill and we thank you. Click through to learn more about how Goodwill is making a difference.